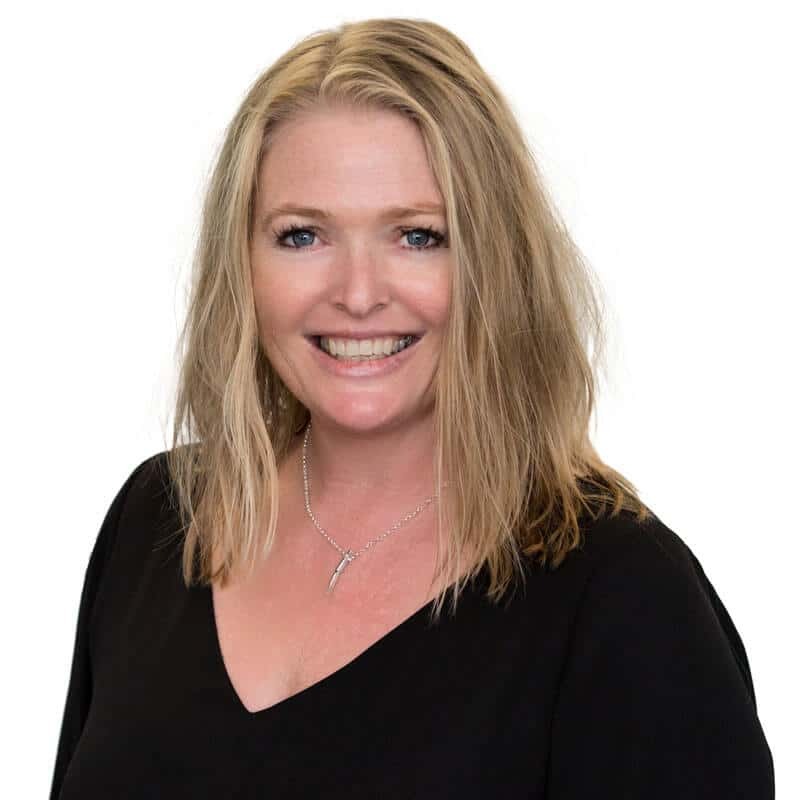 Lisa founded GoFi8ure in 2002 after recognising a need for efficient, accurate, mobile, and on-site financial administration and accounts management for small businesses operating in the greater Wellington region. She did this armed with 30 years of financial and accounting experience that includes 14 years as a finance manager for an international company, as well as a Diploma of Business specialising in Management Accounting and Human Resources. Lisa shares with you her skills and experience through participating in a range of different services at any level. She can provide onsite training for financial staff, facilitate with tax compliance issues, implement and organise a system, or can fully manage the financial aspects of your business – leaving you free to work on the things you love. Through Lisa’s vision and hard work GoFi8ure continues to grow, offering increasingly comprehensive services for small businesses. Since GoFi8ure’s inception the number of staff has steadily increased, resulting in a team with a wide variety of skills. These skills, both unique and diverse, work together with Lisa’s training and unwavering commitment to her business and clients to give you more effective financial solutions. Lisa is the Vice President for the New Zealand Bookkeepers Association Inc and enjoys teaching Bookkeeping and Xero to excited business owners hungry to learn best practice. 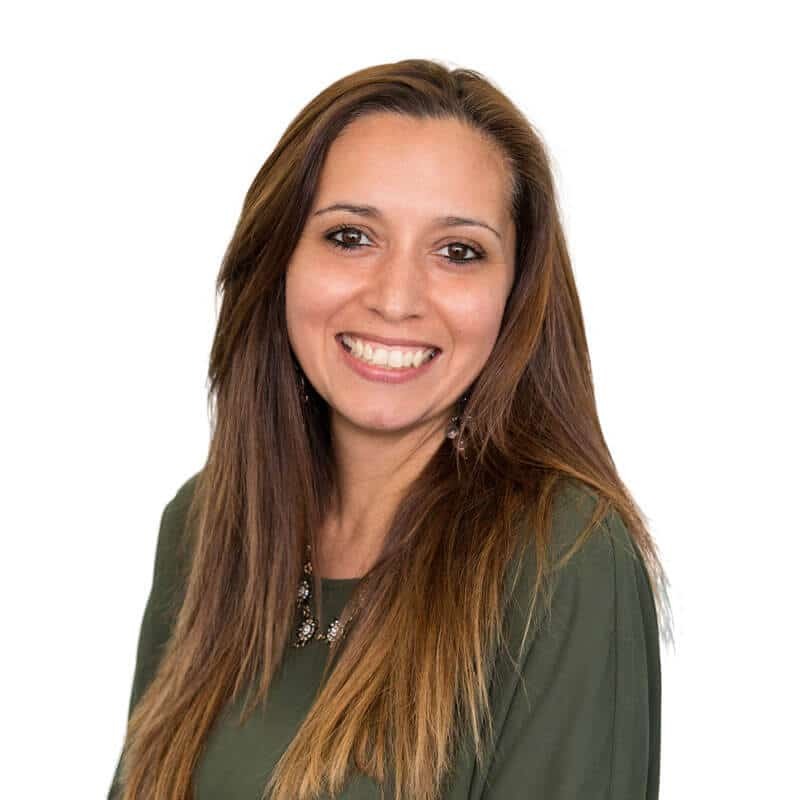 Tania started her career in the Banking, Insurance and Financial services industry which has given her valuable knowledge and insight into how personal finances are affected by business decisions and the challenges business owners can face. Tania has been involved in the set up and establishment of a successful contracting company enabling her to recognise, understand and remedy administration and financial issues all small to medium business owners encounter. This means Tania understands what is required to set up your business and stay on top of the daily administration – especially the importance of cashflow and dealing with Payroll, Kiwisaver, GST, Insurance, Investment, Income Tax and other compliance issues. Tania has been involved in the bookkeeping industry since 2007 and has been Xero certified since 2008. She is also proficient in other accounting software including Banklink and MYOB plus many others and has specialist knowledge regarding invoice financing. A strong believer in raising education and standards in the industry Tania is also the Wellington Regional Director for the New Zealand Bookkeepers Association. She demonstrates this commitment by studying in her spare time and is only a few papers away from completing her accounting degree through Massey University. Jamie joined the team at GoFi8ure in 2009 after graduating from Victoria University with a double degree in Commerce and Science. Jamie majored in a wide range of subjects including Accounting, Commercial Law and Chemistry which gave him a good grounding to understand the many different business types that GoFi8ure provides services for. Jamie was appointed as one of our Associate Directors in 2014, in recognition of his high work quality, ethics and love for the business. While continuing to provide excellent accounting and bookkeeping services to all his clients, Jamie is also the Xero Certified Training Manager in Wellington. Jamie loves teaching both existing and new clients and seeing them learn and grow so that they can better achieve their business goals. 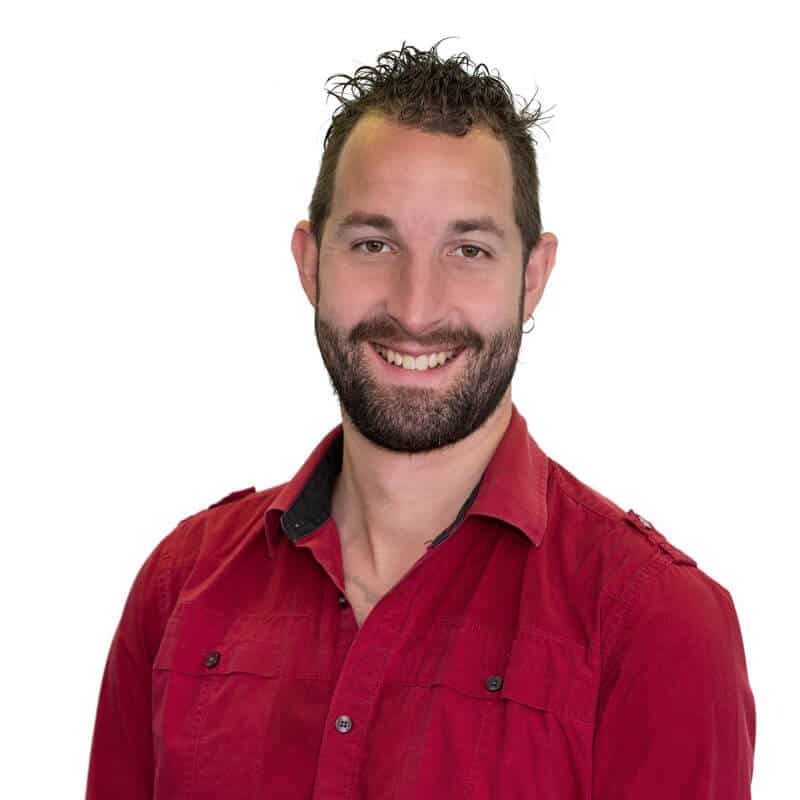 While not only limited to Xero, Jamie also has a wide knowledge of most major accounting packages from, MYOB, Quickbooks, Money Works, Cash Manager and will do anything to deliver exceptional accounts or train someone so that they can do so themselves. Jamie is a mentor to our GoFi8urines and makes sure they are up skilled so they can deliver our brand promise to our clients. Jamie is available to help you learn from the best! 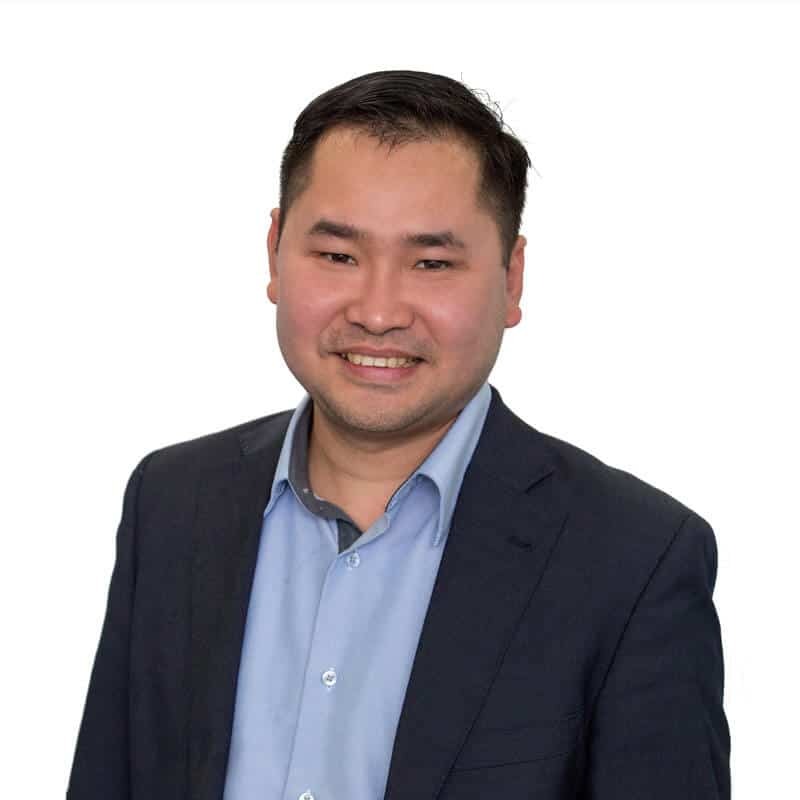 He brings both a new dimension and valuable business expertise to the GoFi8ure team. If you want to be great in Xero – Jamie is the person to teach you! Rio joined GoFi8ure in August 2018. Rio comes to GoFi8ure with over 10 years of accounting experience. Rio loves working along side business owners helping them achieve financial success. Rio is experience in using Xero and MYOB. He brings his love for numbers and combines it with his passion for educating and enabling business owners. In his spare time, Rio enjoys spending time with his family and playing and watching football with his son. Steve started his working career as a qualified Auditor, spending time helping large retail organisations with all things reporting, including cash flow and forecasting analyses. Steve then turned his passion to numbers and helping SME businesses with their financials. Steve finds nothing more rewarding than helping a business owner sort out their accounts and financial headaches. 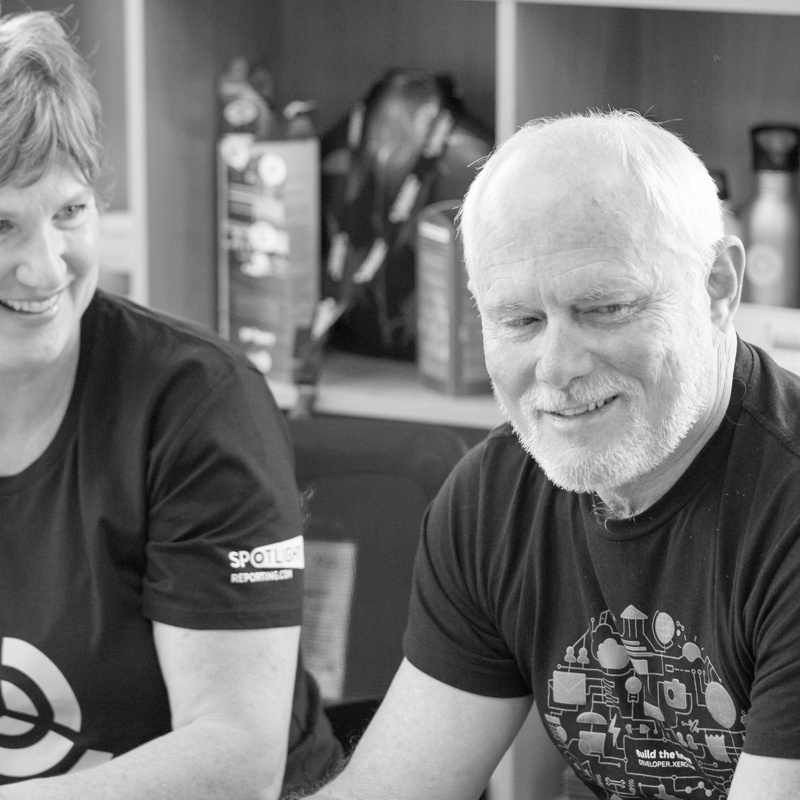 Steve is one of our Xero Certified Accountants and Trainers based in Auckland. Being the superhero that he is, Steve travels around New Zealand helping save our clients. When Steve gets tired of ‘balancing’ figures, he goes yachting for fun where the yacht is self-balancing. 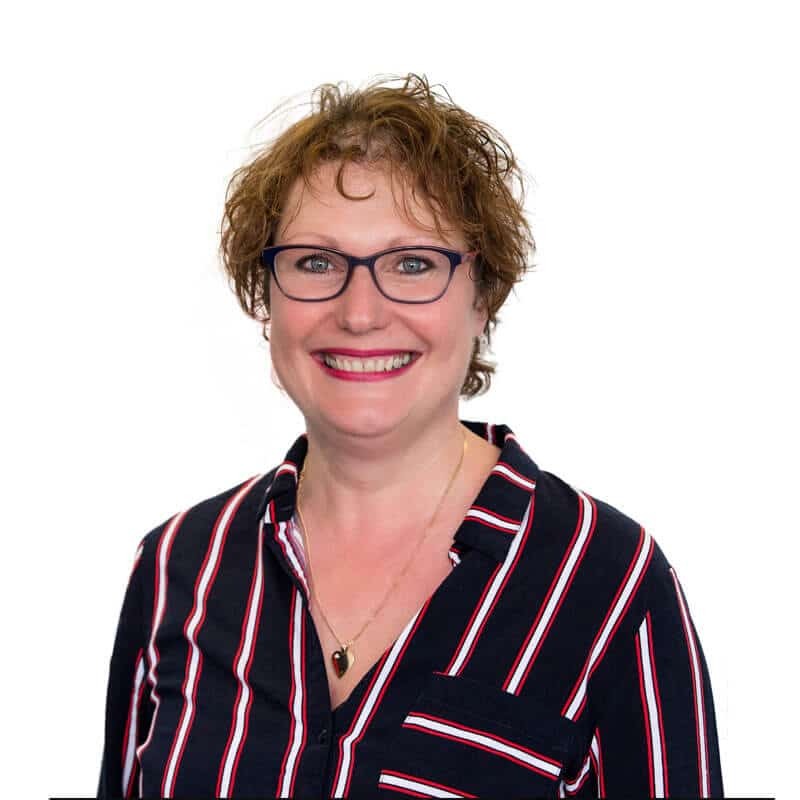 Gemma comes to GoFi8ure as a certified Chartered Accounting Technician who has worked as an Accountant and Bookkeeper for 20 years, both for big four, boutique firms, and out on her own. She has also worked as Customer Success in a SAAS company, where she would help Accountants and Business Owners define their goals, business strategy and planning. Gemma recognises the need of her clients for more advice and training on how to run their business successfully and with less stress! She has experience helping start-ups with implementing policies and procedures around financial and organisational controls, as well as working with already established companies to help them redefine their processes to improve accuracy and efficiency. 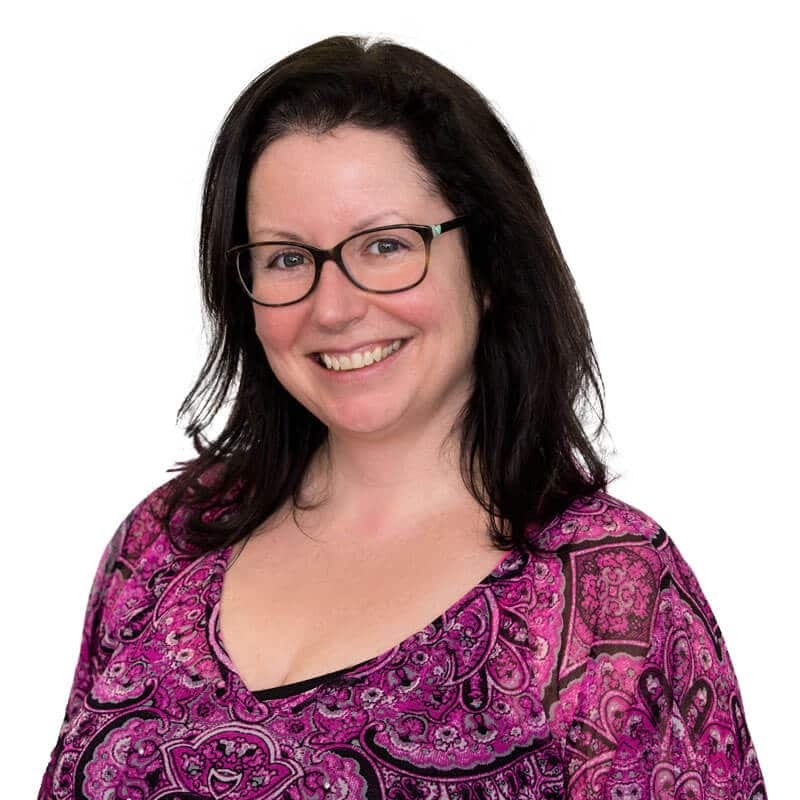 With Gemma’s empathic nature, she finds it easy to connect with clients from all walks of life and to tap into what areas they need help with the most. 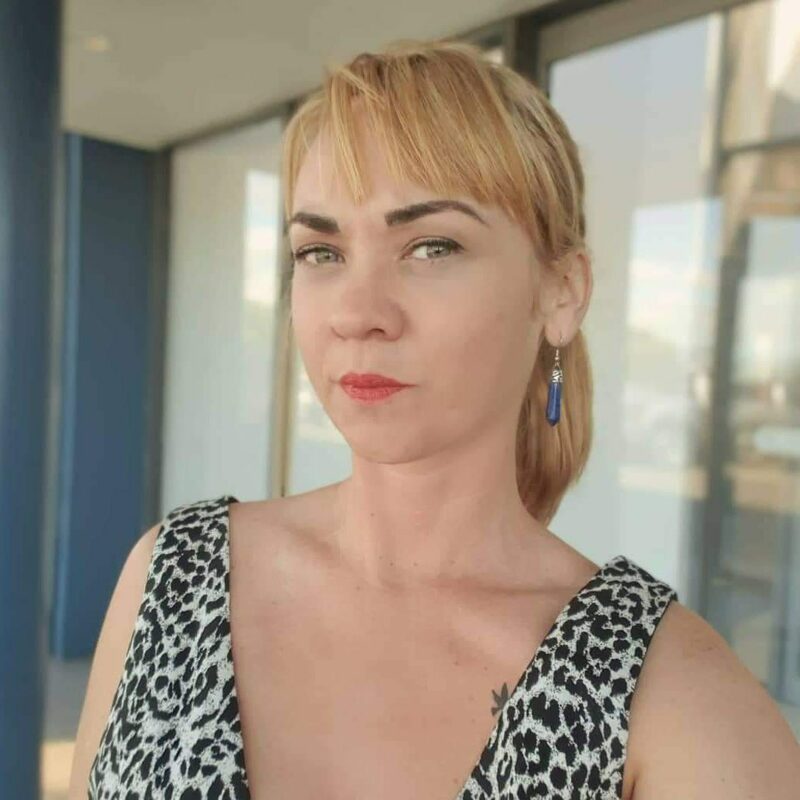 GoFi8ure is excited to have Gemma join the team, as she is a fantastic Accountability partner, and has excellent customer service skills, along with being technologically ‘switched-on’ and innovative. She comes to us with certifications in Xero, Xero Payroll, Workflow Max, and Spotlight Reporting, and is a Hubdoc Xero Certified Partner. 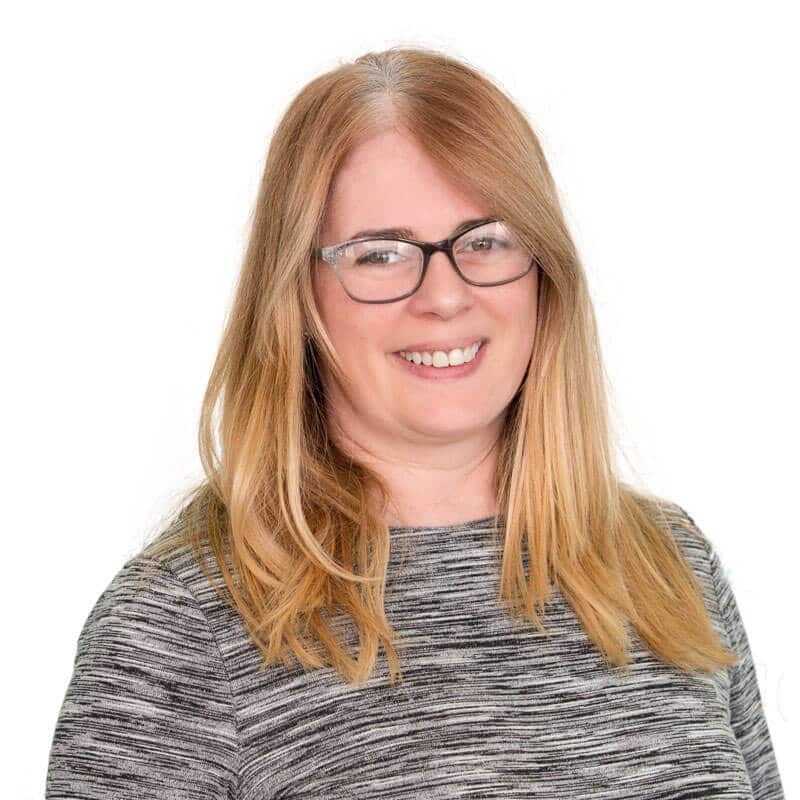 Aside from Bookkeeping and Accounting, Gemma also has a passion for and holds qualifications in, Psychology and Management. Lynette joined GoFi8ure in 2017 as an Associate Chartered Accountant. Lynette has extensive experience as a Senior Business Services Accountant. In this role Lynette was required to undertake compliance work for a wide range of clients. This work included preparing, finalising and filing compliance documents and returns. Lynette’s accounting skills and knowledge means she knows exactly what SME businesses need. Lynette holds a BBS (Accounting and Finance) making her a great addition to the GoFi8ure team. When Lynette isn’t being a superhero she enjoys a range of social sports, and spending time with family and friends. Sue joined the GoFi8ure team in July 2017. With a passion for numbers and helping SME’s Sue is excited about helping New Zealand businesses achieve tidy and accurate accounts. Sue is an Associate Chartered Management Accountant from the UK with 25 years accounting, bookkeeping and business services experience. In the UK, she ran her own business providing accounting support to SME companies across a wide range of sectors. She has also held several senior positions within large UK organisations and has used her skills and knowledge gained in these roles to bring sound systems and procedures to her clients’ businesses. Sue prides herself in being able to communicate complex accounting information in an easy to understand way that benefits her clients. 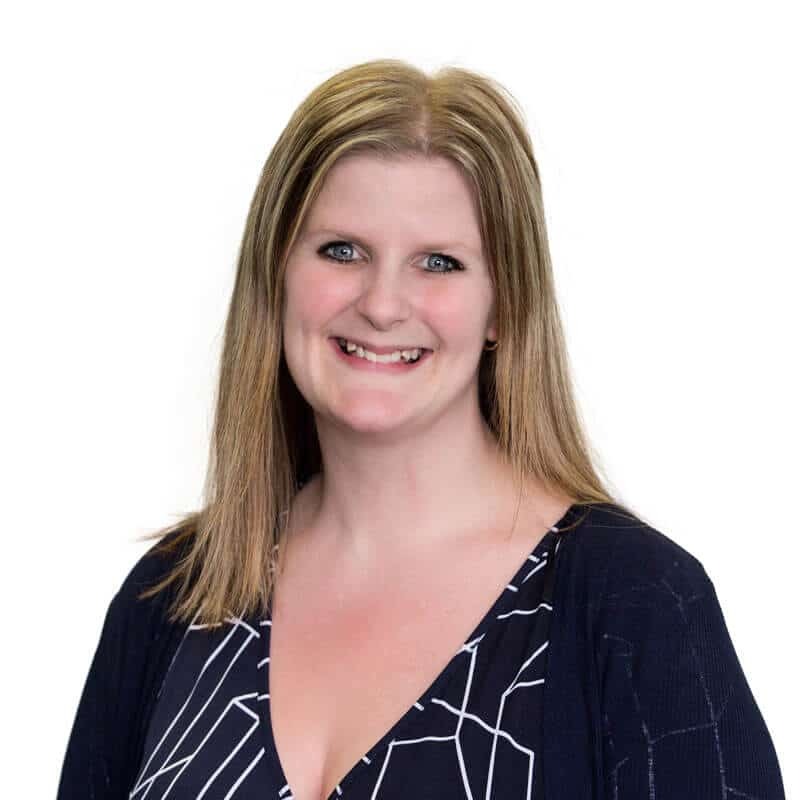 She likes to have a full understanding of her clients businesses, and works closely with them to develop budgets and forecasts, to monitor performance, and to build action plans to resolve problems or to help growth and progression. Zareen has over 20 years administration and bookkeeping experience in the finance, property and legal sectors, as well as specialised skills providing support to a large portfolio of trusts and companies. Zareen is also a Xero Certified Advisor and works from our Upper Hutt office and virtually. Sue is our South Island Bookkeeper and Xero Trainer. 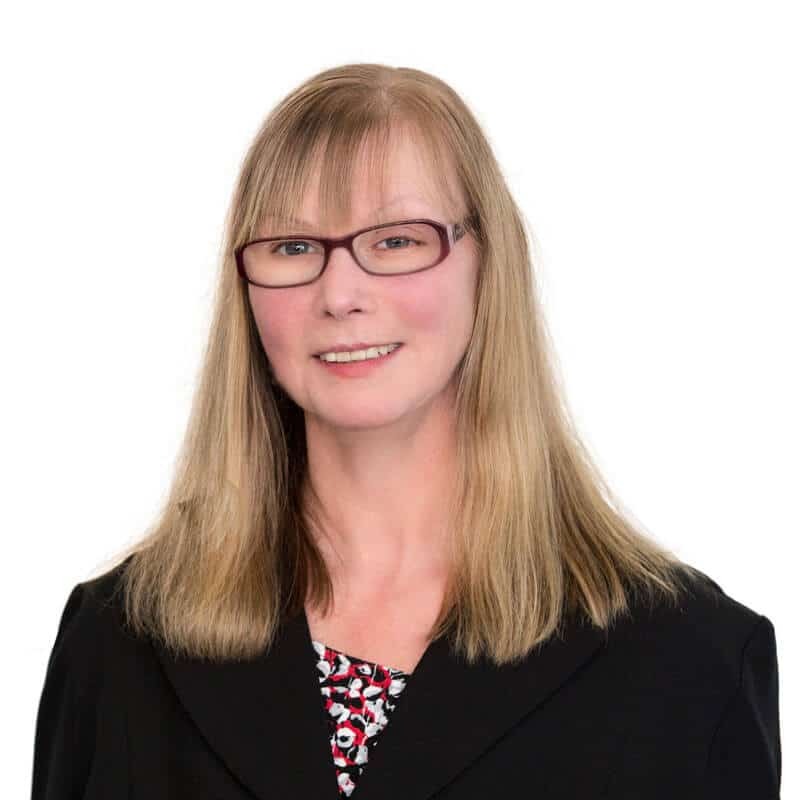 Sue brings over 15 years of accounting experience to the GoFi8ure Team. Sue is passionate about helping business owners maintain tidy accounts, along with enabling them to use their accounting software in the most efficient way possible. If you are based in the South Island and would like to find out about how Sue can help you and your business, send us a message. Vanita began her accounting journey by achieving her BCA Degree in Accounting and Commercial Law in 2010, and then went on to become a volunteer mentor at Victoria University to students who lacked confidence in their accounting courses. Vanita has now turned her journey towards being a GoFi8ure Hero, to help even more people from the skills she has gained and developed. Vanita is a Chartered Accountant, and has also achieved a Graduate Diploma in Professional Accounting. Gabby brings to GoFi8ure her business knowledge, her management skills, absolute determination and hardworking attitude. Her extensive experience covers the areas of retail, marketing, management and training. Gabby has enjoyed helping clients and customers for over 10 years. She has been involved with helping many different businesses and organisations as they start up and grow. She really understands what is absolutely crucial for business success in those first few years. One of the main things that businesses need when starting out is an accounting system and structure. Finances are the cogs that keep the machine working. This is why Gabby really understands what GoFi8ure is about and shouts it from the roof tops. She thrives on educating and providing high quality services to business owners in order to help ease the load of managing their business; allowing them to work ON their business not IN it. GoFi8ure offers nationwide accounting, tax, bookkeeping and Xero training for SME businesses. If you would like to speak with Gabby about your business she would love to hear from you. Coming from a farming background where Anita learnt the importance of financial literacy, Anita brings to GoFi8ure a love of numbers and the drive to ensure everyone understands how their decisions affect their financial lives. Realising that math’s and numbers were not something that came easily to people, or was at least not regarded as important (especially in an era in which we are bombarded with so many easy ways to get into ballooning debt), Anita made the decision to study as an adult and do a Bachelor of Business, majoring in Accounting. Anita is dedicated to helping people achieve their financial stability, and giving them the right tools to keep their finances running smoothly so they can sleep easier at night. Want to become a GoFi8urine? Talk to a GoFi8urine today, we’re ready to leap into action!